Vegan and vegetarian restaurants are catching on - big-time. From White Castle offering the Impossible Slider at its nearly 400 restaurants nationwide to meat-based stalwarts such as McDonald's introducing the Vegetable Deluxe in the U.K and the McVegan in Sweden and Finland, consumers worldwide are turning away from meat. In the U.S., a survey conducted by researchers at the Johns Hopkins Center for a Livable Future, found that two of every three participants reported they were eating less of at least one kind of meat. The survey, published in the journal Public Health Nutrition, was based on interviews with 1,112 U.S. adults 18 and older. Published this past July, the research was conducted 3 years ago - well before today's rise in non-meat-based options and consumer preferences. 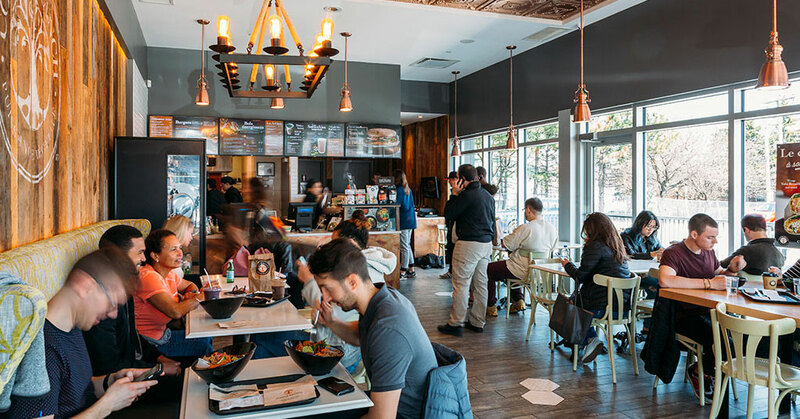 Now Copper Branch, a 30-unit Canadian franchise, is taking its 100% plant-based concept to the U.S., starting this November in New York City's Soho/Greenwich Village area. The first Copper Branch opened in 2014 in downtown Montreal. Today the company has announced plans to expand by 80 additional locations by 2019, and to 150 global locations by 2020. "We estimate that the vast majority of our customers simply want to eat real food that tastes great. That is why serving great tasting, chef-inspired power foods is the key to our success," said Infantino. "New York City was a clear choice for our first U.S. location as it provides great visibility for the brand and is one of the world's most recognized active and forward-thinking cities." 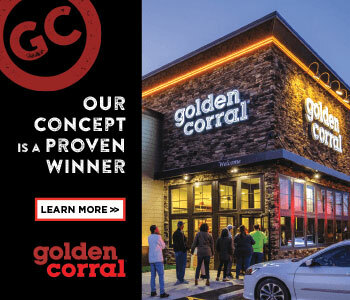 The brand's menu includes all-day breakfast items, power bowls, soups, sandwiches, burgers, wraps, fresh sides, salads, desserts, and smoothies. Copper Branch offers products that are certified organic, gluten-free, and non-GMO, and uses environmentally responsible packaging.